Hello and happy Tuesday! 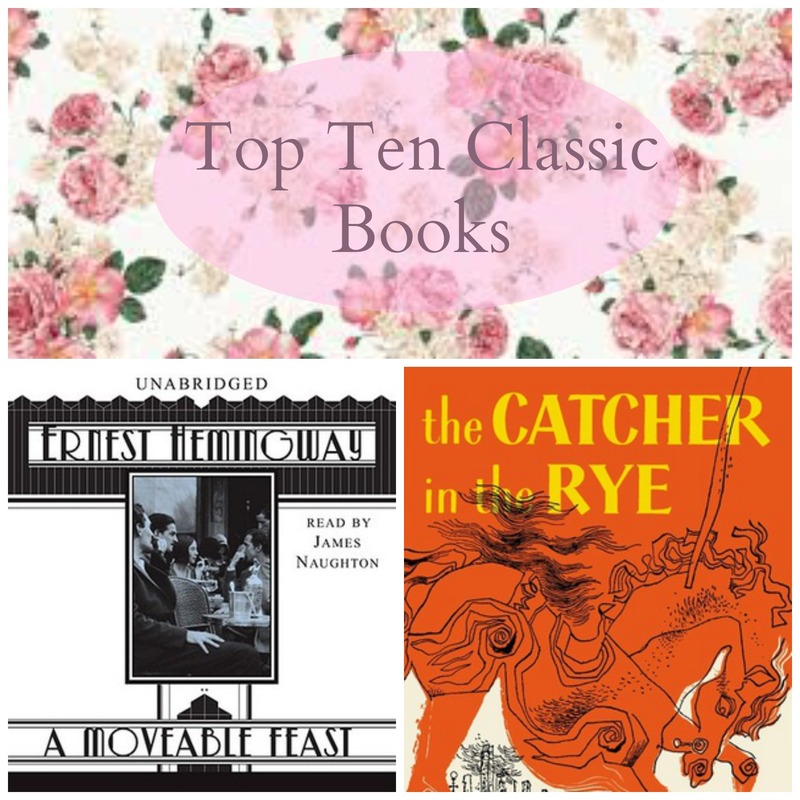 This week at The Broke and the Bookish, they’re reminiscing about their favorite classics, and as per usual, I’m here to join them. I haven’t read a ton of classics, but the ones I’ve gotten around to, I’ve loved. These are some of my favorites, since last week I posted a list of ones I’ve been meaning to re-read. A Moveable Feast, by Ernest Hemingway: Is this considered a classic? In my eyes it is. I absolutely love this memoir of Hemingway’s time in 1920’s paris. The Catcher in the Rye, by JD Salinger. I haven’t read this in years, and maybe it doesn’t hold up to how much I loved it in high school, but I think I’ll always love this one. Rebecca, by Daphne Du Maurier. Last night I dreamt I went to Manderley again… Just those words and you’re off on an amazing gothic ride. The Great Gatsby, by F. Scott Fitzgerald. Even Leonardo DiCaprio can’t bring Fitzgerald’s classic to life, that’s how good it is. A Tree Grows in Brooklyn, by Betty Smith. 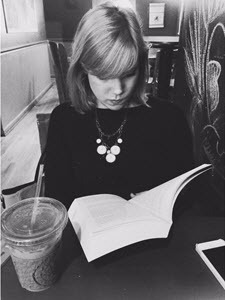 The book lover in Francie is the book lover in all of us. The Awakening, by Kate Chopin. I just have so much love for this book I can’t even tell you. A Midsummer Night’s Dream, by William Shakespeare. I know it’s not one of the more ~*scholarly*~ Shakespeare plays but this by far my favorite one. The Bell Jar, by Sylvia Plath. I feel like I’m fulfilling some kind of stereotype when I say I’m fascinated by Sylvia Plath, but that won’t make it any less true! 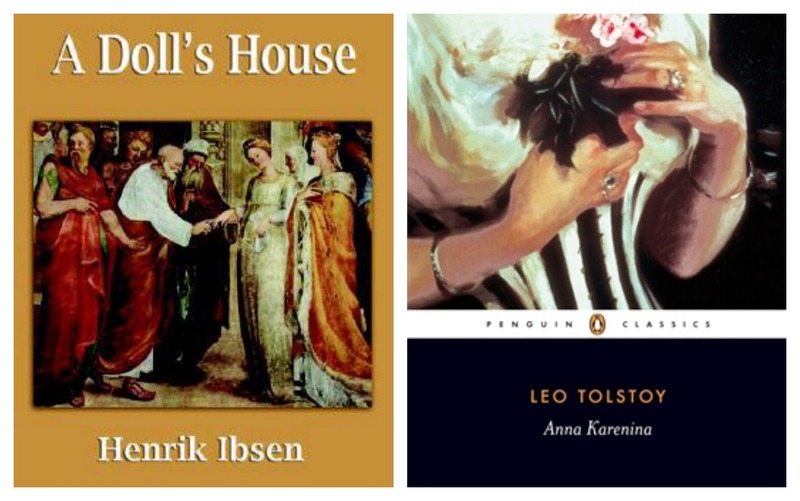 Anna Karenina, by Leo Tolstoy. This giant novel took me forever, but the sprawling story is well worth it. The movie actually does it justice too! A Doll’s House, by Henrik Ibsen. Technically a play not a book, but I’m counting it because it’s just so good, and definitely a classic along with Ibsen’s other plays. Anna Karenina is sublime!! It tops my favourite books! 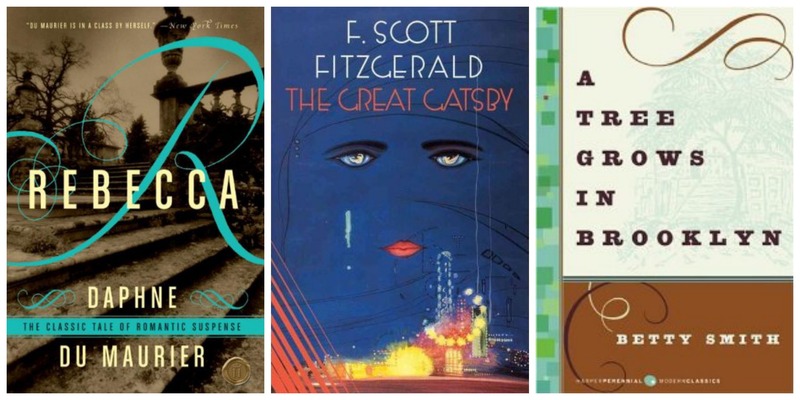 The Great Gatsby is also a favourite of mine! I saw Rebecca mentioned a lot by other people.I didn’t think it was that good.I must definitely read it. You’ve reminded me about Ibsen.He is regarded as the greatest playwright after Shakespeare.I have so many to buy and read that I’ve almost forgotten about him. I can’t believe you managed to read through Anna Karenina! I actually tried to read Tolstoy’s War and Peace once since the story really intrigued me but I never got past 250 pages or so (and the font size is TINY!). His books are such great tomes! They are seriously huge, but worth it! I can’t imagine attempting War and Peace, though! I did too! It got me interested in Scott and Zelda Fitzgerald and Hemingway and pretty much inspired a lasting love of the whole time period. The Catcher in the Rye was one of my high school favourites but I’m a little nervous to see if it still holds up now that I’m older. I’m happy to see The Bell Jar on this list! I recently bought it and can’t wait to read it. Did you hear that Meg Wolitzer has a YA adaptation/retelling of it coming out soon? It’s called Belzhar. I did hear that and I’m SO excited for it to come out! I hope you like The Bell Jar! I’ve never heard of a lesser scholarly Shakespeare–they all seem like equal trump cards to me haha. 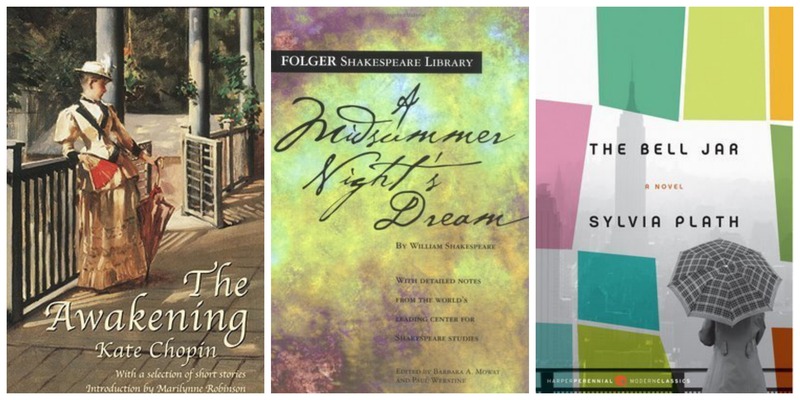 But maybe it’s cause Midsummer’s was my first foray into his works I guess it holds a certain place in my heart. You, my dear, have excellent taste in classics!